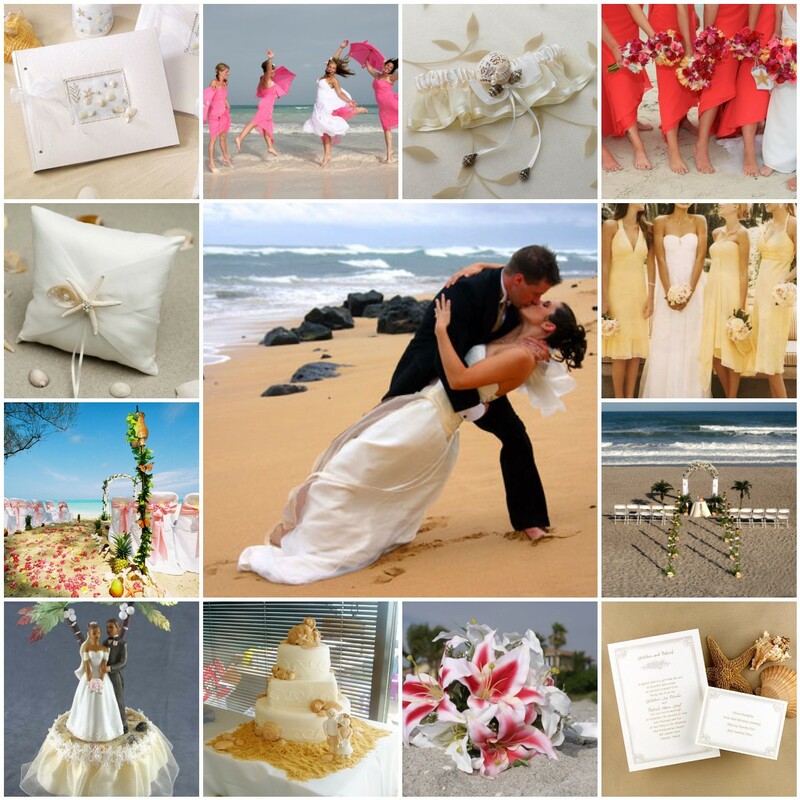 Wedding planners in Goa design, plan, and manage destination weddings in India’s most popular beach location. Professional services include pre-event planning, offering customized solutions, to managing the event on the wedding day, thus ensuring that everything goes smoothly. Art Goa Entertainment offers the services of the best and most experienced vendors and professionals to make it a truly special day. 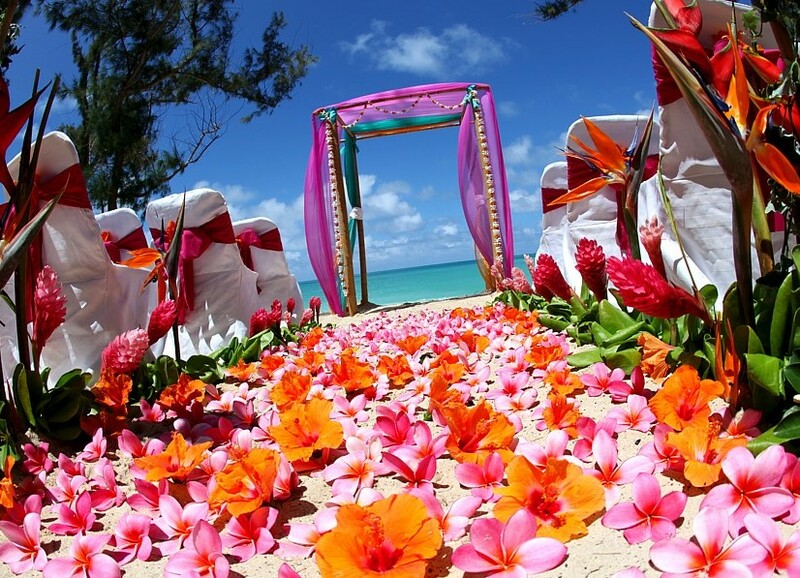 Goa has emerged as a favorite wedding destination. Many Indians interested in destination wedding are selecting Goa for their nuptials. A lot of foreign couples too are getting married in Goa now. The warm tropical weather, lots of sunny days, exotic beach side locations, hills, awesome wedding venues to choose from, hotels, wedding planners in Goa, music, dancing, and plenty of activities and relaxation for guests are obvious attractions. Art Goa Entertainment is a preferred wedding planner in Goa, offering the complete range of services – help with venue selection, accommodation, selecting the wedding dress, food, decorations, flowers, music, photographer, videographer, cars, entertainment for guests, and more. 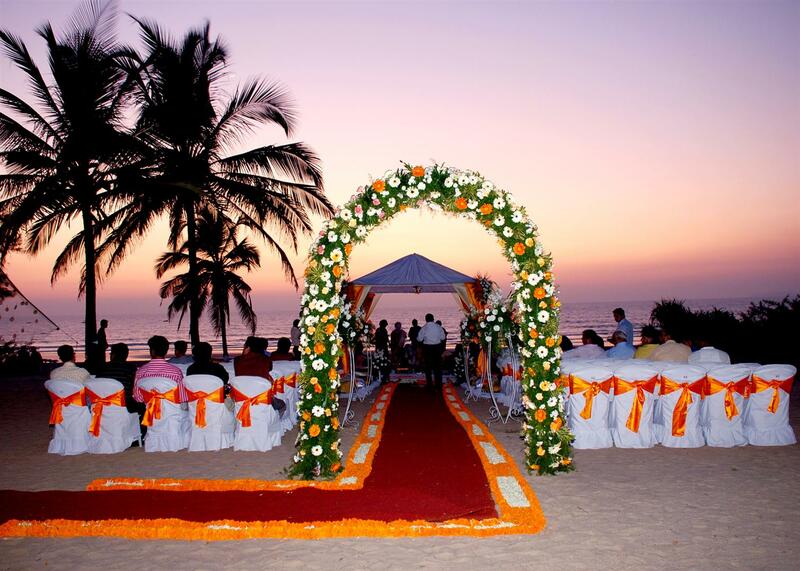 Weddings in Goa can be in the most traditional styles, following your religion and customs, or you can have a beach wedding in the most romantic way possible. There are some very beautiful churches to choose from. Goa also has some of the biggest and most reputed hotel brands in the world. There will be plenty of wedding in Goa photo opportunities and memories to carry for the couple and the guests. A wedding is the event of a lifetime. It has to be perfect in every way. You will of course want to look your best, but there is so much more to making the wedding perfect. The food, decorations, music, cake design, photography and videography, make-up, flower arrangement, accommodation for the guests, and so much more. Only the best wedding planners in Goa can do it all with expertise and professionalism. But the right wedding planning service should go beyond this to understand your unique requirements and preferences. That is why it is essential to talk with the bride, groom, close friends and relatives, and fine-tune the planning and arrangements, so that the wedding is perfect in every way. Art Goa Entertainment will be happy to help you organize your Goa wedding in the best way, making this day the most memorable ever. Our company specializes in providing professional services of wedding planners in Goa. 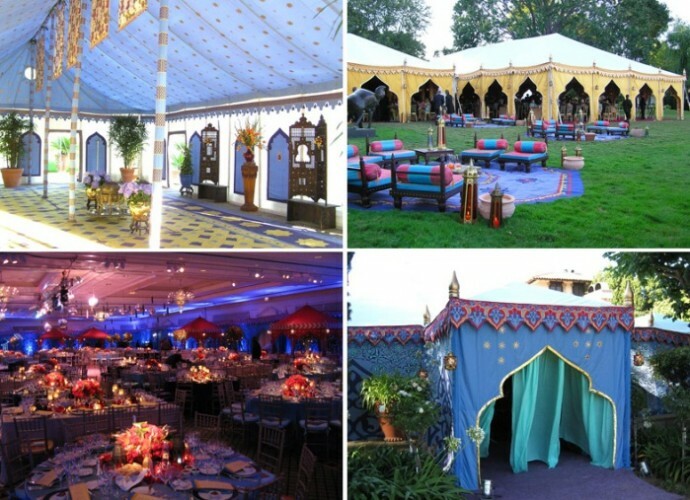 They are some of the best professionals with years of experience in organizing hundreds of weddings. Our team of specialists will do all the careful planning looking into the details, and provide everything that makes your wedding in Goa a huge success. While planning your special day we will consult you at all steps, during the planning and organization. We will give you all the venue options to choose from. We can help you develop an interesting and unique wedding program. Select the music, DJ, and dancing. Find a good photographer and videographer. Help you organize accommodation and cars for guests. Select the best restaurant for your wedding celebration, discuss the menu. We can even help you find the right wedding dress. 96% of all couples have reported feeling stressed when planning their wedding. Further, 40% of them feel that the planning process is “extremely stressful”. That is sad, because you should be able to enjoy your wedding. Let the experts do all the careful planning, conduct everything, so you can sit back and enjoy the moment. Saves you time/convenience – There are so many things to plan in a wedding, and then there are those small details. A small miss can have a big effect. You must invest a lot of time to make sure that everything is perfect. If you are from outside Goa, then this can mean several trips and endless stress. Hire a wedding planner so you can focus on everything that really matters. You don’t have to focus on the details. Find the perfect venue – There are some awesome venues to choose from in Goa, including romantic beach side locations, and heritage churches. Only a wedding planner in Goa will know of all the best availabilities. Find all the best vendors – It is virtually impossible to find all the service providers and bring them together as an individual even if you live in Goa. But a wedding planner can do this easily. The planning service knows all the vendors personally and works with them regularly, so it is easy to bring them all together and make them work as a team when required. Get vendor discounts – The best vendors don’t usually offer discounts to couples. But it’s another story if you approach through a wedding planning service. You will end up saving money, thanks to the regular association of the planner with the vendor. Stay within budget – Weddings have become very costly now with couples spending a fortune. Last minute changes and adjustments can mean budget overruns. By planning properly, a wedding planner ensures that everything is controlled and well managed. Many people think that a planning service will cost a lot of money. In reality, wedding planners can save you money. Attention to details – There will always be small details that will scream for attention. Like, for instance, what will the bridesmaids wear, when will the DJ arrive, and so on. You can only do so much alone. But a wedding planner with her team knows where to look, the likely trouble areas, and what holes to plug. All the details are looked after carefully so your wedding goes smoothly. Fresh ideas – Everyone wants a special wedding, unique and memorable. An event like everyone else can be boring. But it’s not always easy to come up with fresh ideas on your own. What are the latest trends? How can you implement them, and are they doable? A wedding planner can give you the right combination of a classic idea and a latest trend. Accommodation – You will probably need several hotel rooms to accommodate your guests. This will cost a lot of money. Plus, in the peak season, it may also be difficult to find so many rooms at the same property, even if you are willing to do block booking. A wedding planner will negotiate with the hotel to get you the rooms at the same place, close to the venue, so your guests won’t be stressed having to travel a long distance at the end of the day. You may end up getting a good discount on the prices too. An upgrade can also be negotiated. Relax and enjoy the event – Top wedding planners will not just help you plan and organize, but they can also help you immensely on the day itself. On the wedding day, all you want to do is just enjoy the moment and talk to your guests. A planner will do everything else to ensure that everything is smooth. How our wedding planners in Goa work? First of all, we select and provide you only the best and the most professional wedding planner in Goa who will organize the special event in your life. The person will assist you during the whole planning and organizing processes. You will get expert suggestions, access to the best vendors, and booking support. Finally, the planner will manage everything before the event, and on the day of the wedding itself. You will have a tailor-made, unique wedding ceremony. On the wedding day, our wedding planner in Goa will help you and your soul mate meet the guests, prepare for the ceremony, stay in very good mood, and will also look after the comfort and convenience of your guests. The wedding planner will also check everything and make sure that all the arrangements are perfect. Individual service: We work directly with wedding industry specialists, meaning that there are no intermediate agents between you and us. That’s why we have the most attractive prices! Individual approach: We have several wedding programs, but they are not final. Our wedding planners talk to each couple, understand their requirements and preferences, and prepare a customized plan that is precisely what they want. Thus, there are never two similar weddings. Your wedding in Goa will always be unique. Personal wedding planner in Goa: You will get the services of a personal wedding planner who will assist you in everything, from the planning stage, to the actual wedding day when everything has to be managed efficiently. Call us now for learning more about our wedding planner services, wedding ceremony packages, beach and theme weddings in Goa.